TVXQ (SM Entertainment) won four gold medals on the Oricon Daily Chart for their live DVD and Blu-ray showing of its performance in Japan. 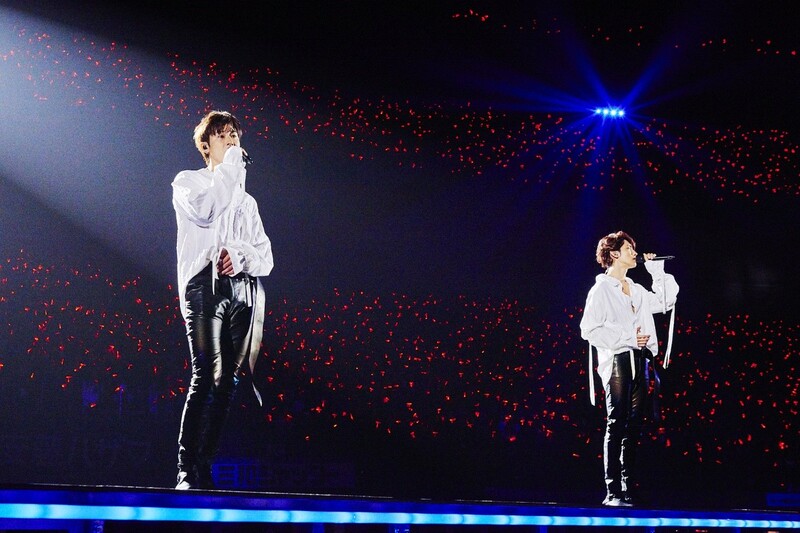 TVXQ released a live DVD and Blu-ray in Japan on the 27th and re-enacted its high popularity in the country by topping the Oricon Daily DVD music chart, comprehensive chart, Blu-ray music chart and comprehensive chart on the first day of its release. The latest DVD and Blu-ray features TVXQ's 33 performances in 10 Japanese regions from September last year to January this year, as well as the actual performance of the Tokyo Dome in December, which drew a total of 680,000 viewers. In addition, TVXQ's outstanding live performance and overwhelming performance, as well as behind-the-scenes performances and interviews of the members, are receiving favorable responses from local fans.